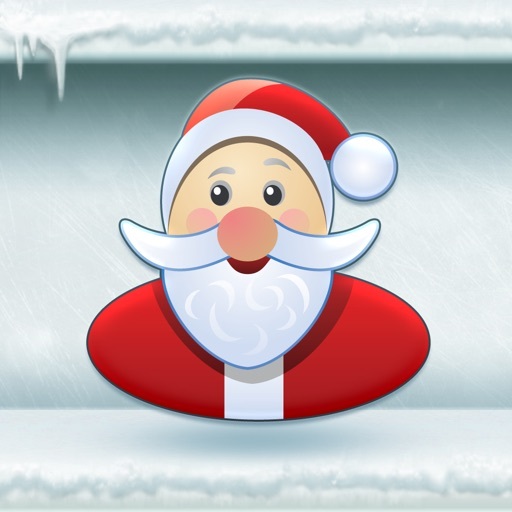 Christmas Sounds and Music Free - Merry Christmas! 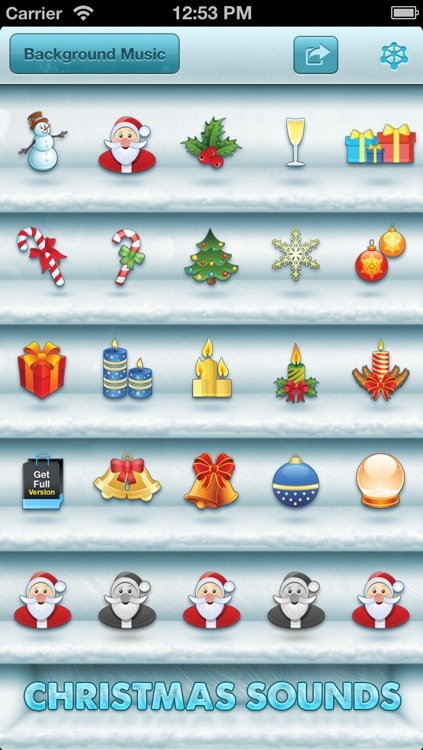 Christmas is here again! 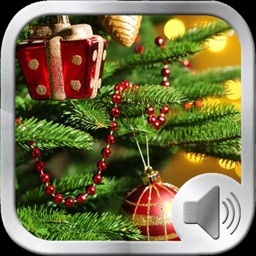 Don't spend another holiday season without our premium sound and music collection in the Christmas Sounds and Music FREE app for your iPhone. 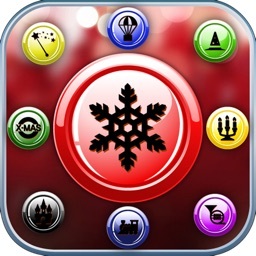 We offer over 30 holiday sound effects (over 50 in the PRO version) and 2 festive melodies (double in the PRO version) all packed into a single app. 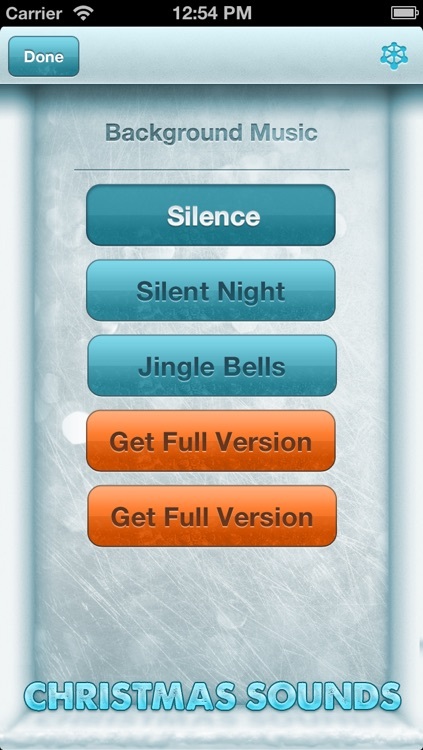 Remember all those times when you wanted to play "Silent Night" at the fireplace with your family? 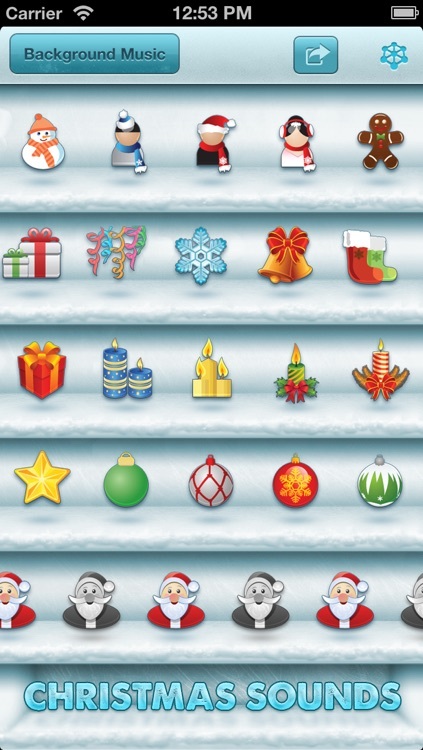 How about those times when you wanted to annoy your friends at school with some random "HOHOHO" and bell sounds? 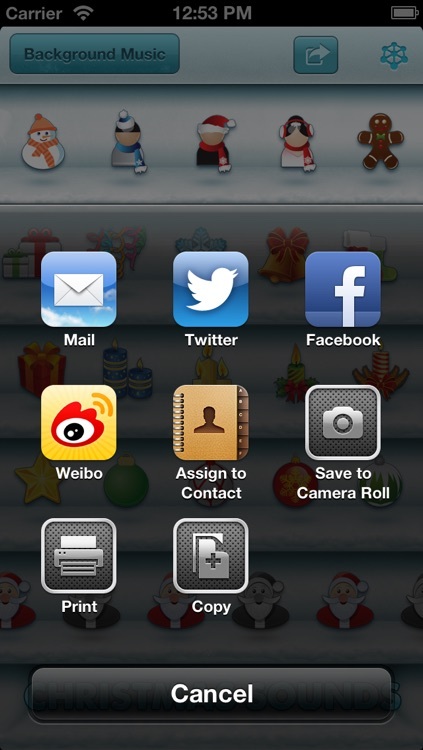 Now you can do this plus more with the Christmas Sounds and Music FREE app. Brought to you by the creators of the Halloween Sound Shelf app which was #1 in Japan's music category and #3 in the U.S. music category during the week of Halloween, we provide the same premium quality you would find in any of our Sound Shelf collections. Don't be stuck with a mediocre sound collection this time around. 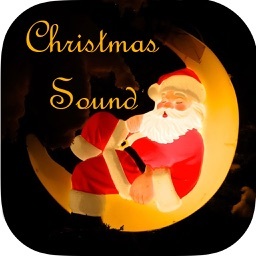 Pick up your copy of Christmas Sounds and Music FREE today by clicking on the download button.